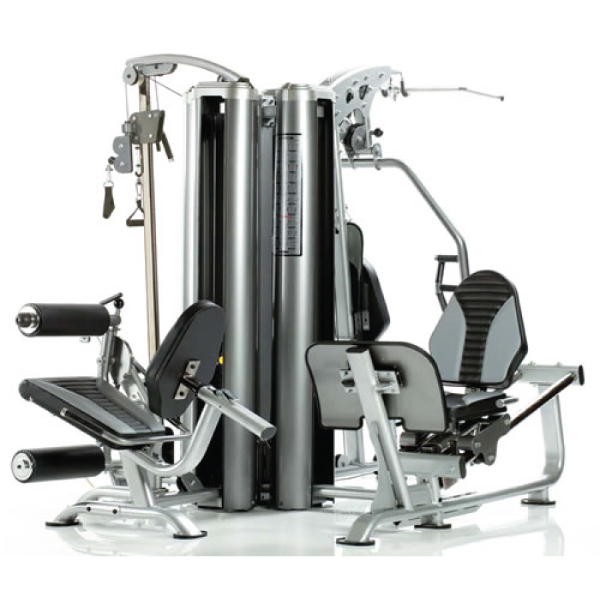 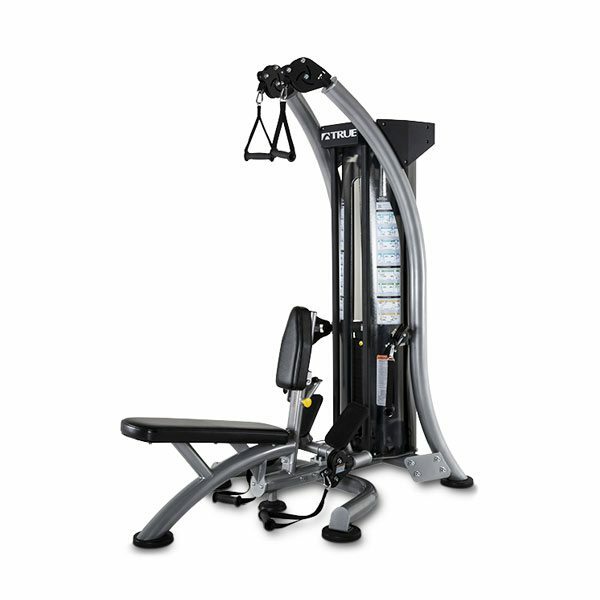 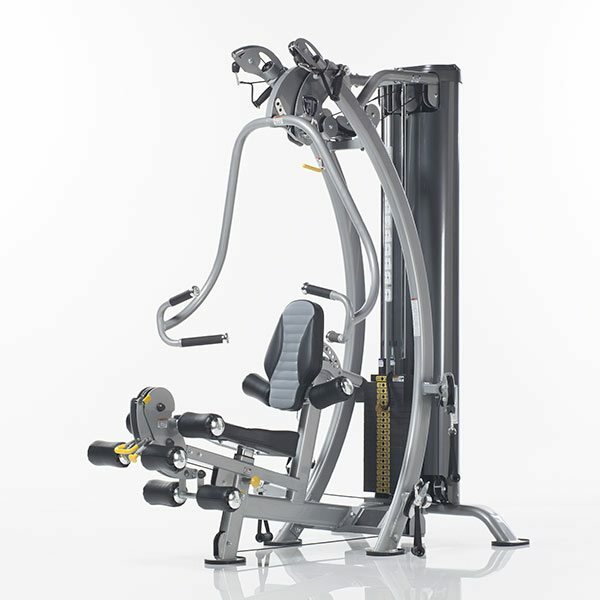 Commercial Fitness Superstore of Arizona is your best source for one of the most popular pieces of gym equipment in your fitness facility; the Multi Station also known as the Jungle Gym. 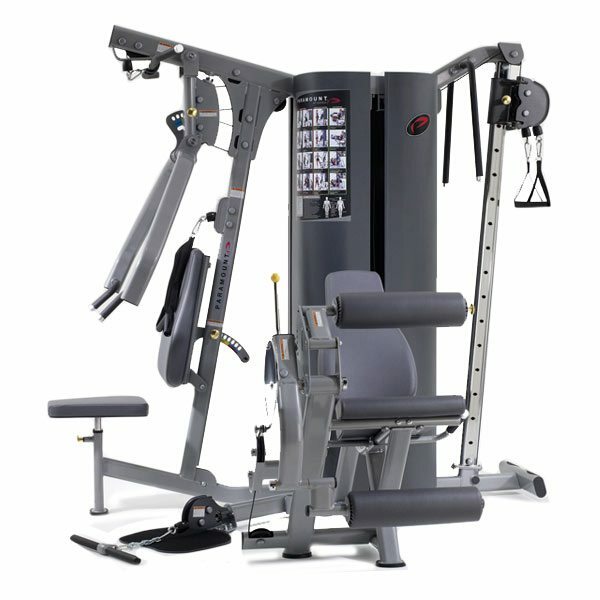 Commercial Multi-Stations and Jungle Gyms are a perfect solution for multi-family and corporate fitness facilities and well as clubs and schools as they allow for a large number of exercises and multiple users on a single machine. 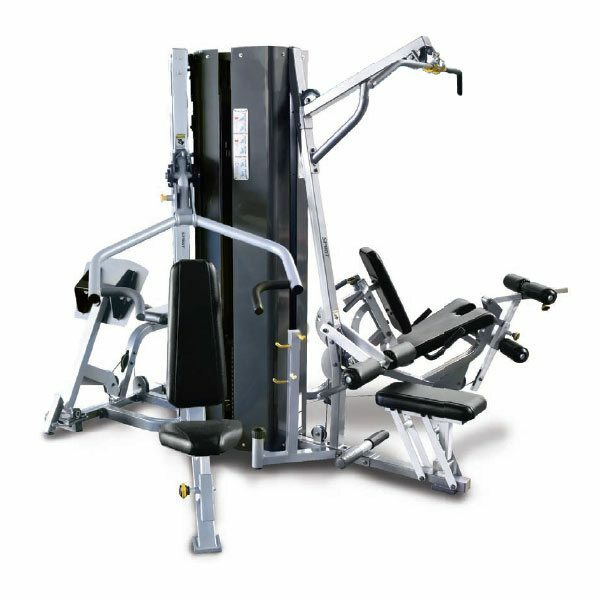 Commercial Fitness Superstore offers industry leading designs and versatile Multi Stations and Jungle Gyms from TuffStuff Fitness International, Spirit Fitness. 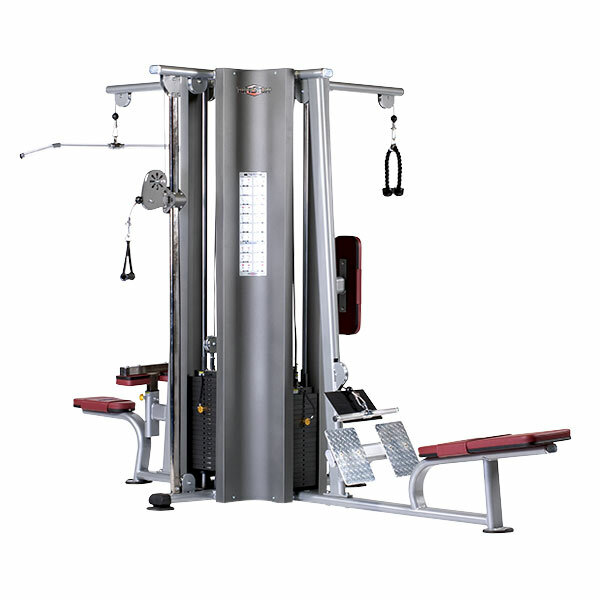 and Paramount Fitness.